Damon&Stefan ✯. 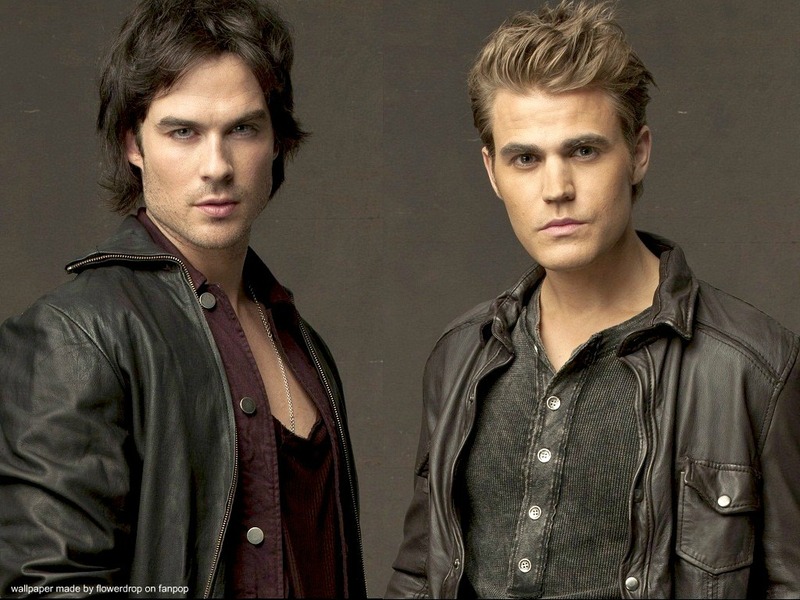 Damon&Stefan ✯. HD Wallpaper and background images in the Damon and Stefan Salvatore club tagged: the vampire diaries damon salvatore stefan salvatore damon stefan wallpaper. This Damon and Stefan Salvatore wallpaper might contain overgarment, بیرونی چادر, اوورگآرمانٹ, اچھے کپڑے پہنے شخص, سوٹ, پتلون سوٹ, pantsuit, اچھی طرح کپڑے پہنے ہوئے شخص, پنٹساٹ, پہناوا, overclothes, آؤٹر, and اوورکلوتھیس.